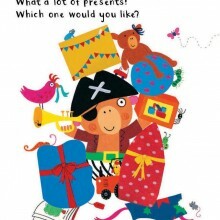 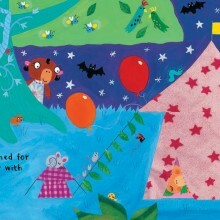 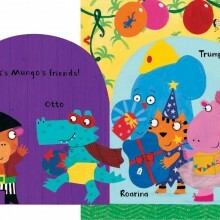 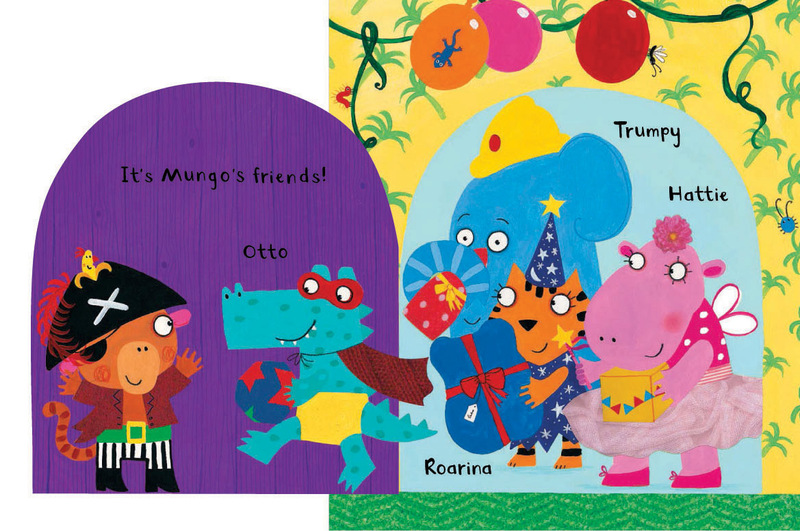 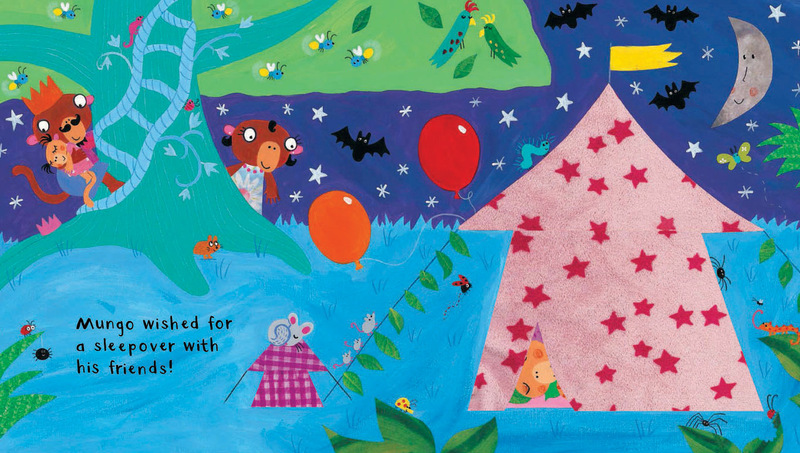 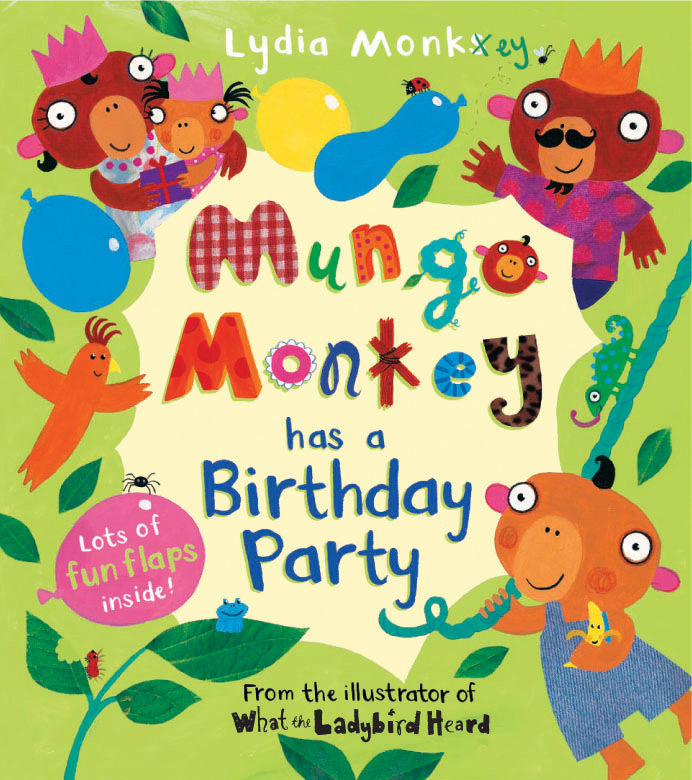 Mungo Monkey has woken up very early… because today is his BIRTHDAY! 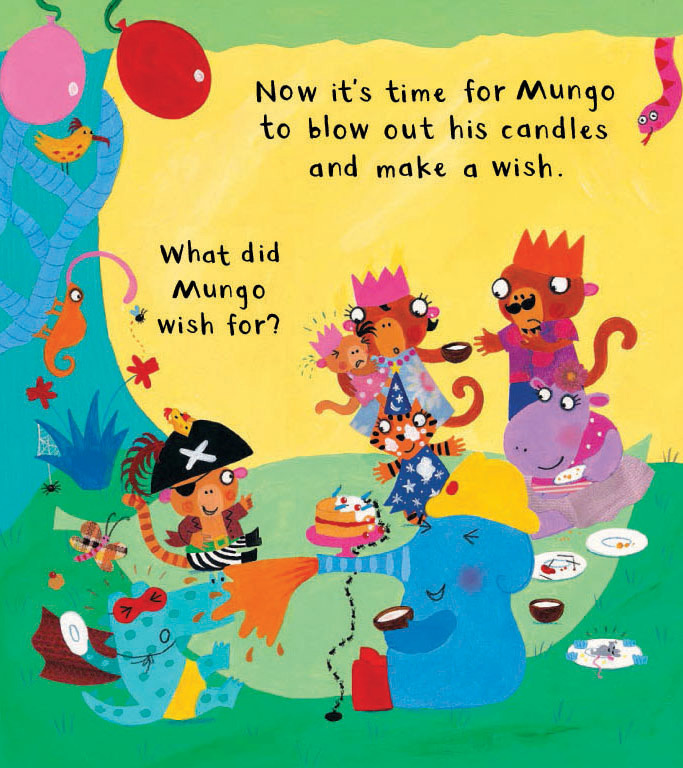 There are so many things to do before Mungo’s birthday party starts: balloons to blow up, party hats to make and a cake to bake. 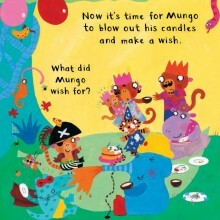 Mungo needs to pick his fancy dress costume, too. 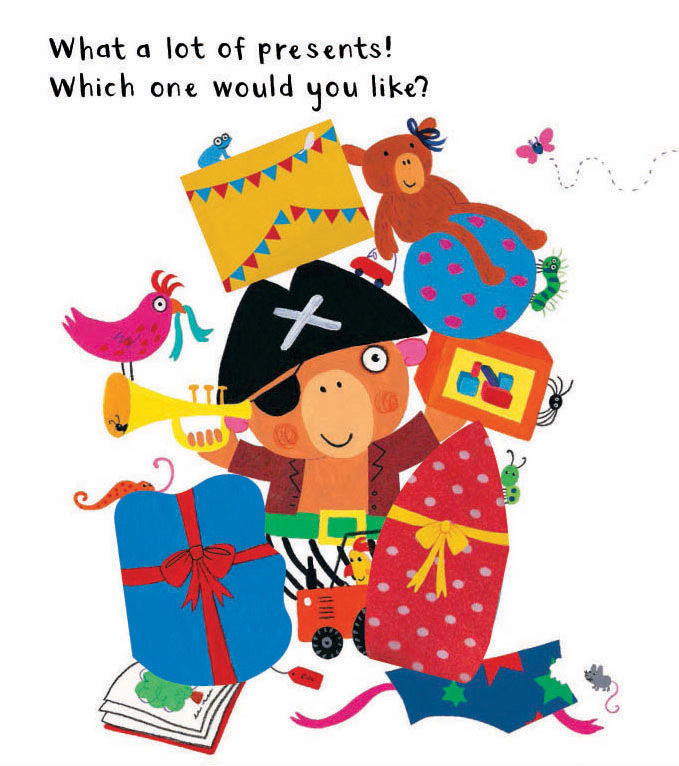 What will he choose?